We now offer free hosting with every theme purchase. We've been working very hard recently on a new theme release (Flexr), and have more new themes in the pipeline. But, it's not only WordPress themes that we're focused on. 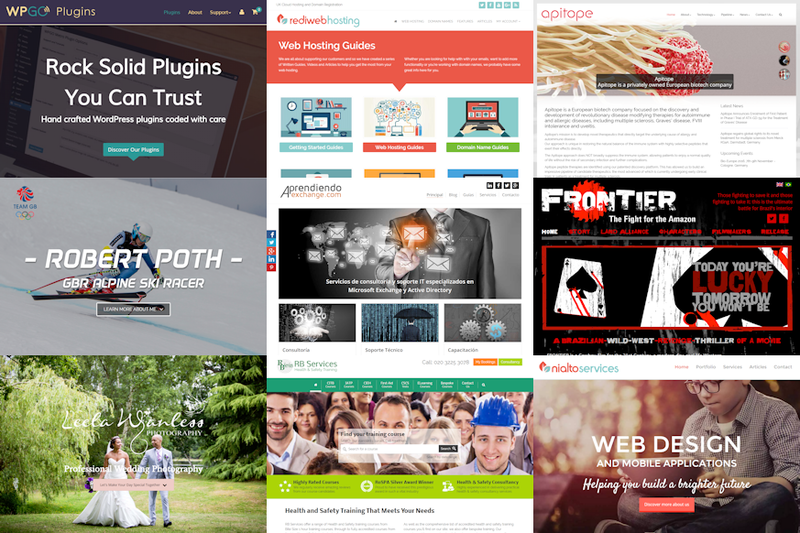 Most of you visiting the site are probably unaware that we develop a range of WordPress plugins too. It's a large part of our workflow. In fact, we love working on plugins! Header templates are a fantastic way to customise your site header. Choose from a range of dynamic templates to change the way it looks. You can even override the header for individual pages which means you can have totally different headers on different pages! 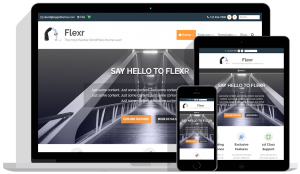 On this page you’ll find all the information you need to get started using Flexr, including installation and setup. If there is anything you’re still unsure of then please contact us for help. That’s what we’re here for! The global column layout can be set via the customizer: Global Layout > Column Layout. By default this controls the column layout for ALL pages. However, you’ll often want to set a different column layout on specific pages. Although the last Minn theme release was a while ago we’ve been working hard on new features and enhancements over the last several months – and it’s finally ready. So, what’s on offer in Minn 1.3? Let’s take a look by starting with all the new goodies! You may have noticed things have been quiet around here for a while. But this doesn't mean we haven't been busy. Quite the contrary. Minn Theme Updated to Version 1.2! It hasn’t even been even 3 months since Minn 1.1 was released but we’ve already just released a new version of Minn (1.2) which includes a host of fantastic new features! Let’s take a closer look.